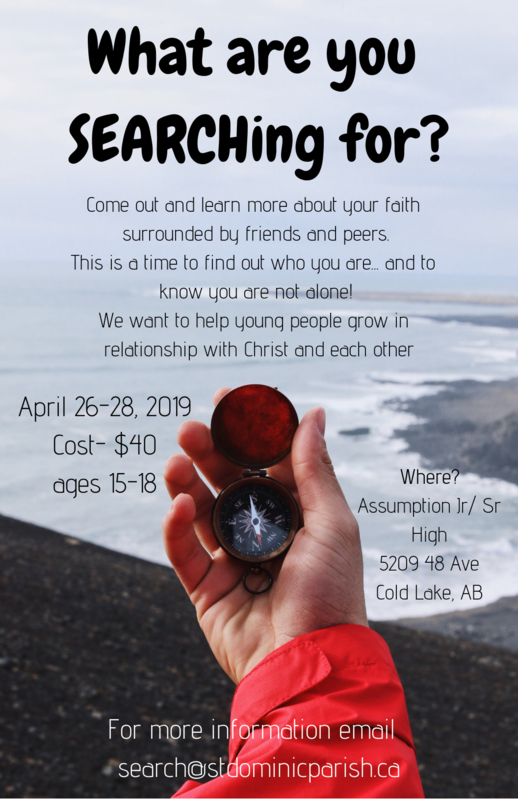 SEARCH is a weekend experience for youth age 15-18 to gather together to form an intense, joy -filled Christian community. 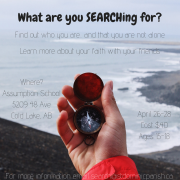 All denominations are welcome to attend, although SEARCH follows the teachings of the Catholic Church. SEARCH is not a means for conversion to Catholicism but rather an opportunity to encounter Christ, and a build a community of believers.